Ira Losco changes her song – and it’s written by a familiar face! 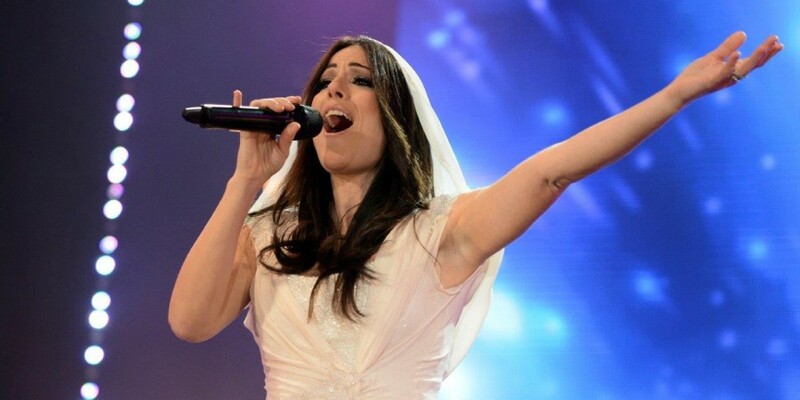 Today, it was officially revealed that Ira Losco has changed her Eurovision song. Instead of singing ‘Chameleon (Invincible)’ she will now sing a brand new song entitled ‘Walk on Water’; written by Ira herself, along with Lisa Desmond, Tim Larsson ,Tobias Lundgren and Molly Pettersson Hammar. 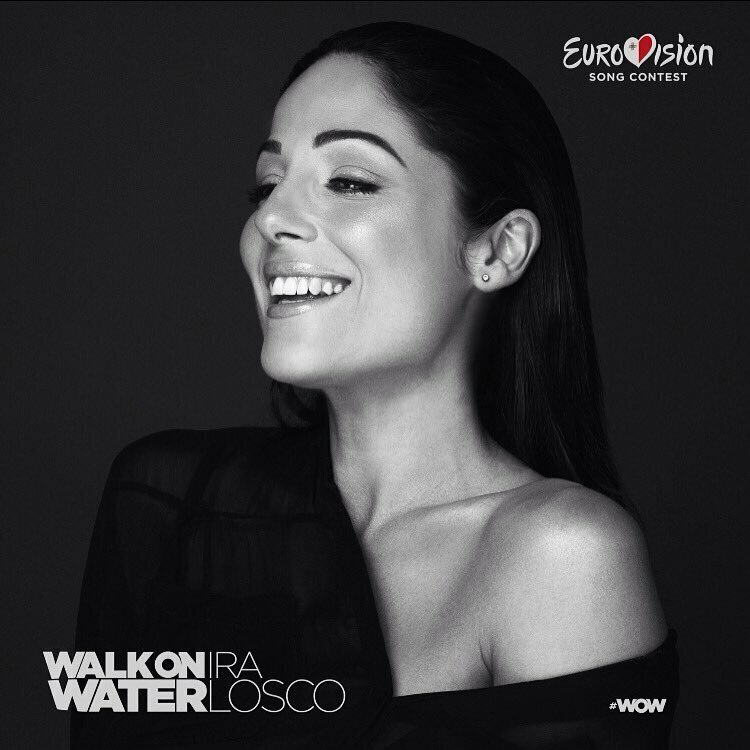 Poli Genova to sing “If Love Was A Crime” at Eurovision 2016!